Auto glass damage isn’t the end of the world, but it’s a problem you’d rather not have. If you’re in a car accident, your first instinct is to make sure no one is hurt. Then you likely worry about the car’s body and engine. You’re right to prioritize your concerns this way, but don’t forget about your windshield. It’s common for auto glass damage to go unnoticed in the aftermath of a car accident, and this can present problems down the road. Since your attention is on physical and mechanical car damage after a collision, you may not be as worried about what you might consider superficial or aesthetic damage. The issue? Your windshield isn’t just for looks, or for you to look out of; it’s key to the structural integrity of your vehicle. If it’s been weakened, your car is at a higher risk of collapse if it were to be involved in another accident. Collision is one of the top causes of windshield damage, so it’s imperative that your mechanic closely inspect your windshield after any car accident, no matter how minor. The first place to start when looking for auto glass damage is where the windshield meets the frame of the car. It’s possible for hairline cracks to develop in this area, and cracks that reach the frame’s edge can quickly grow if they go unnoticed. After any impact, check around the edges of the windshield for damage that’s not apparent at first glance. It could be tempting to forego reporting a minor fender bender to your insurance company, especially if there wasn’t much damage. Maybe you’d rather avoid the claims process and not have the record on your insurance, and no one blames you! However, there is always the risk that the damage that goes unnoticed after a minor accident could point to something more serious that you can’t repair cheaply. For example, a windshield that developed hairline cracks upon impact may look perfectly fine, but those hairline cracks arose because the collision bent the car’s frame. Do you want to wait weeks or months to discover this damage, then have to explain to your insurance company that you never filed a claim? By investigating the details and determining the source of damage to your car — even minor auto glass damage — you’re protecting yourself from bigger, more expensive repairs. 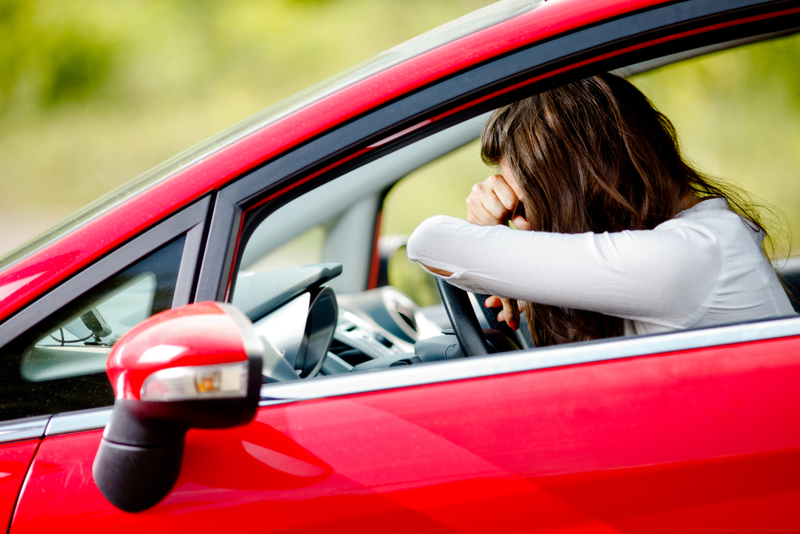 Call Glasshopper Auto Glass right away if you notice auto glass damage after a collision. We can come to you and make fast, expert repairs that get your car back in safe condition. This entry was posted in Our Blogs on April 25, 2018 by admin.